You Could Be Our Next Winner! In a continuous effort to give back to our community and thank those who have been so dedicated to us, our award winning agency wants to give everyone a chance to win a free vacation! 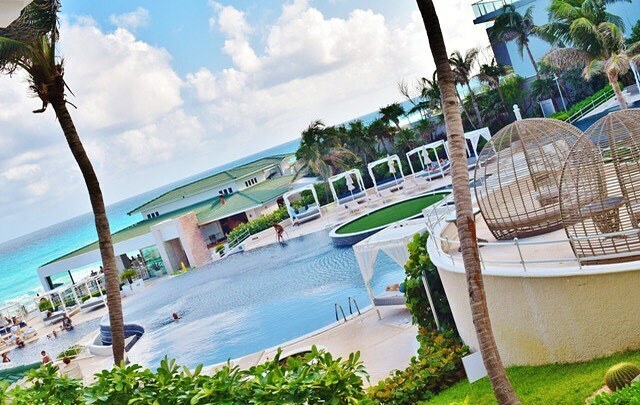 We understand it’s not easy for everyone to go on vacation, so we want to give you one! Someone has to win, and it might as well be you! Hurry, a winner will be drawn on 1/1/2019. You deserve a vacation, so go ahead and register! This year, Island Expert is giving away a 4 day, 3 night stay at the Sandos Cancun Lifestyle Resort. 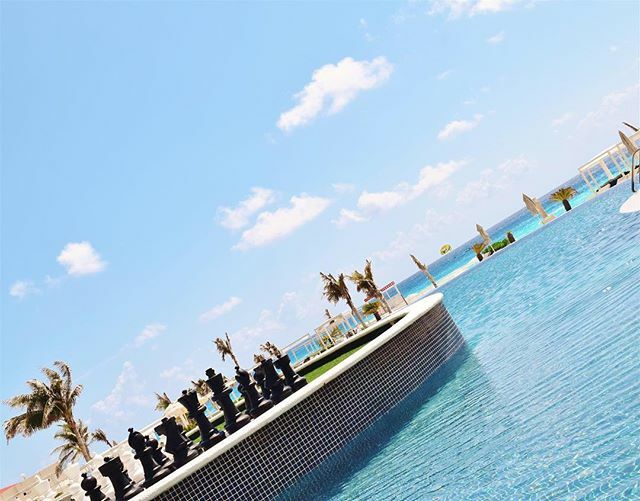 Relax on the beach and in the property’s luxury spa, enjoy the chic bars and gourmet restaurants, and don’t miss the three-layered infinity pool. Don’t wait! Register below for your chance to win! Yes, I would like to receive Travel promotions via email. Prize: One (1) 4 Day/ 3 Night Island Expert Travel vacation package at one of the following hotels (Jewel Runaway Bay, Jewel Piper’s Cove or Jewel Dunns River), to be awarded each year – drawn 12/31. Retail value of prize is approximately $1,500 – $2,000 for hotel stay – accommodation is for two (2) adults. 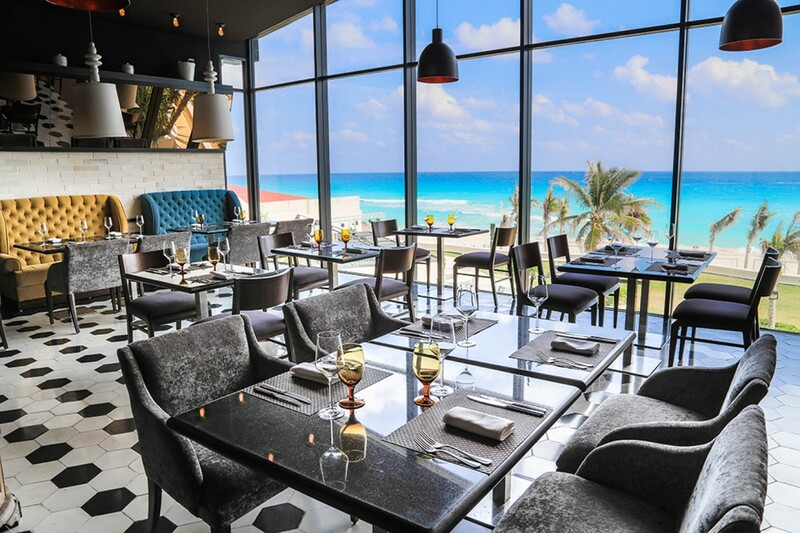 Reservations are subject to availability and blackout dates will apply. 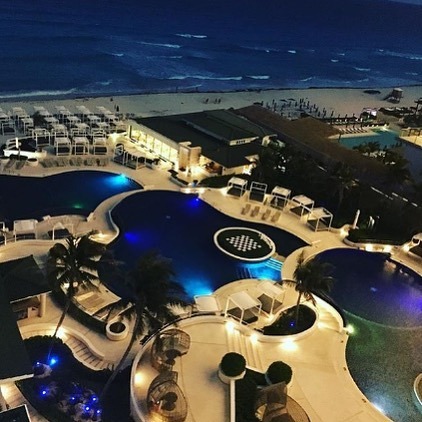 Hotel will be one (1) of the Jewel resort locations in Jamaica chosen by Island Expert Travel. Hotel stay is valid for the one (1) registered winner only, is not transferable and has no monetary resale value. Prize does not include air and/or ground transportation, other expenses, and incidental travel costs, incidentals, passenger tariffs or duties, surcharges, airport fees, service charges or facility charges. 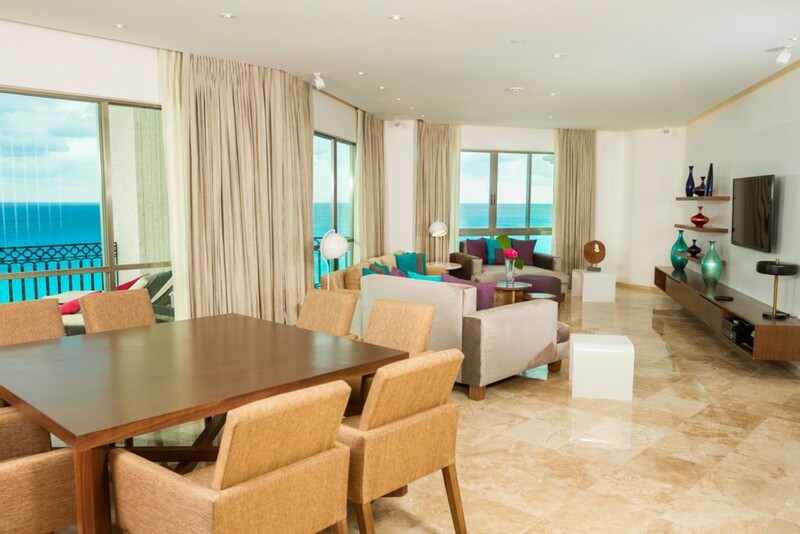 We reserve the right to charge the winner for taxes or other expenses not normally included in the all-inclusive hotel rate. A hotel certificate valid for the hotel stay will be issued to the winner through Island Expert Travel. Certificates will be valid for one year or date range listed on the certificate at time of issuance. One (1) equivalent prize will be given to the referring company of the winning lead. Other restrictions may apply. Tax liabilities resulting from any prize shall be the sole responsibility of the prize recipient. To Enter: Complete registration at participating Trade Shows or online at islandexpertgiveaway.com. No phone-in or fax-in submissions will be accepted. Incomplete applications may be disqualified. One entry per person. Entry Dates: Sweepstakes drawings will be held once yearly selected on December 31, a drawing from all eligible entries received prior to the drawing date. The odds of winning will depend on the number of eligible entries received by each drawing date. Eligibility: Legal U. S. and Canadian residents only, ages 18 and older, are eligible to enter. Employees of Island Expert LLC, and Jewel Resorts, their affiliated companies, and their advertising and promotion agencies are ineligible to win this Sweepstakes. All entries received from ineligible entrants will be rendered null and void. Sweepstakes void in Rhode Island and where prohibited. Notification of Winners: Winners will be notified via e-mail. Winner will have seven (7) days to respond to Island Expert Travel (Sponsor). If a winner does not accept the prize or respond within the required timeframe, Sponsor will randomly select and notify an alternate winner. This process will continue until one winner has been selected. Entrants are responsible for ensuring current and valid contact information. Return or undeliverable notifications may result in forfeiture of the prize. Participants found to be in violation of the Official Rules will be disqualified, and any prize granted will be forfeited. 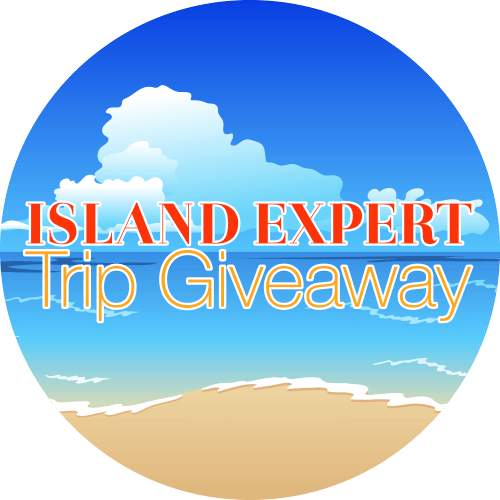 A list of winners can be obtained from Island Expert Travel, list of winners will be updated after each drawing. Other Terms: This Sweepstakes is subject to all applicable laws and regulations and is void where prohibited. Sponsor is not responsible for lost, late, illegible, mutilated or misdirected entries. Sponsor and its respective officers, directors, shareholders, employees, representatives and agents shall have no liability and will be held harmless by entrant for any claim, action, liability, loss, injury or damage to entrant or any other person or entity, including, without limitation, personal injury or death to entrant or any other person or damage to personal or real property, due in whole or in part, directly or indirectly, by reason of the acceptance, possession, use or misuse of a prize and any travel or travel-related activity thereto or participation in this promotion. Sponsor reserves the right, in its sole discretion, to modify, suspend, and/or terminate this Sweepstakes should causes beyond the control of Sponsor corrupt or impair the administration, security, fairness or proper play of the Sweepstakes. In case of such suspension or termination, a notice will be posted at Island Expert Travel, and at Sponsor’s discretion, a winner will be selected from eligible non-suspect entries received prior to event requiring such termination or suspension. Sponsor reserves the right, at its sole discretion, to disqualify any entrant if his or her fraud or misconduct affects the integrity of the Sweepstakes. Sponsor is not responsible for any typographical or other error in the printing of the offer, administration of the Sweepstakes, or in the announcement of any and all prizes. Acceptance of Official Rules: By participating, entrants agree to these Official Rules and to the results of the Sweepstakes, which will be final and binding in all respects. Participant also agrees to receive email promotions from Island Expert Travel.